Bengaluru!! Are you ready to get Coloured? 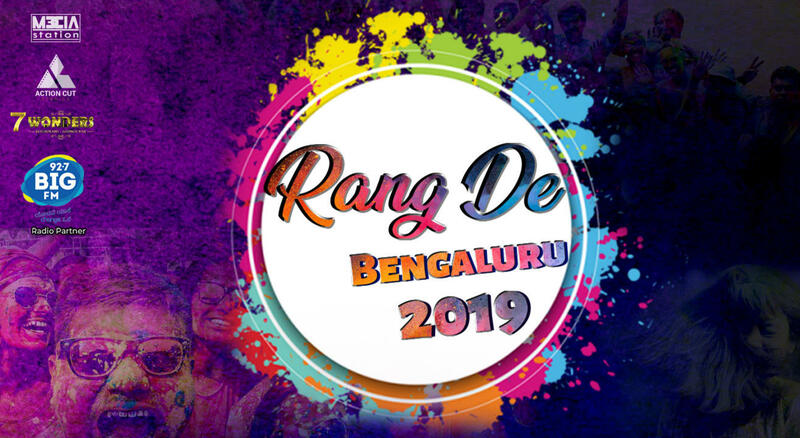 Media Station and Action Cut Studios are bringing to you the Biggest Holi Pool Party of Bangalore on 23rd March, 2019. Watch Live Screening of IPL 2019's first match - RCB v/s CSK! !